A ruthless gang of wine fakers is operating in Sussex. They have already killed one man and will stop at nothing to protect a lucrative trade that is making them millions. Budget constraints prevent Henderson travelling to France where the victim once worked and where he suspects the dodgy wine originates, but American Harvey Miller can. 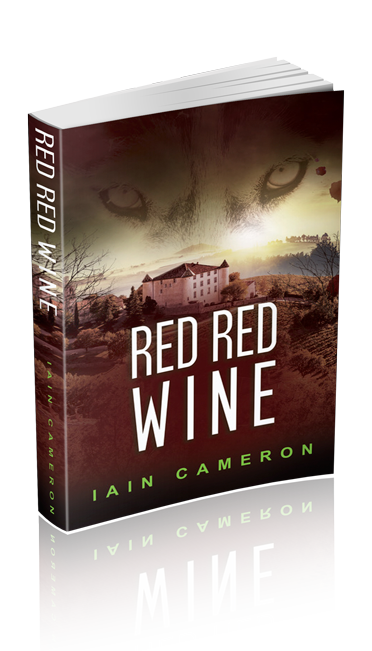 Working for a wine investor, Miller stakes out the vineyard but his spying activities are spotted and he gets beaten up for his trouble. Henderson suspects a London gangster, Daniel Perry, is behind the gang. Perry is a ruthless operator who has already been acquitted of murdering his business partner. Henderson is aware of Perry’s reputation but while he vows to tread carefully, no one warned him to safeguard those closest to him.